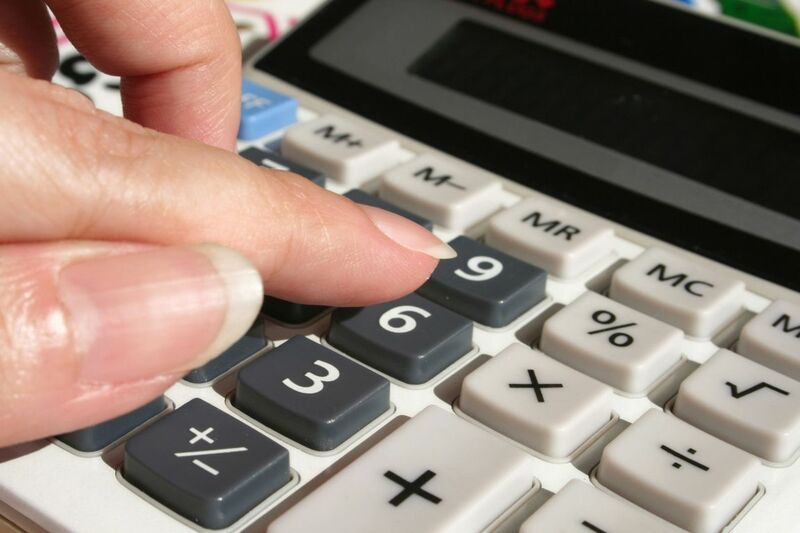 When you become a master at effectively managing a Child Care Business, you can expect the end result will be: A Successful Child Care Business! In my Free 7- Day eCourse you will be provided with Leadership, Money Management, Marketing and Business management tips! 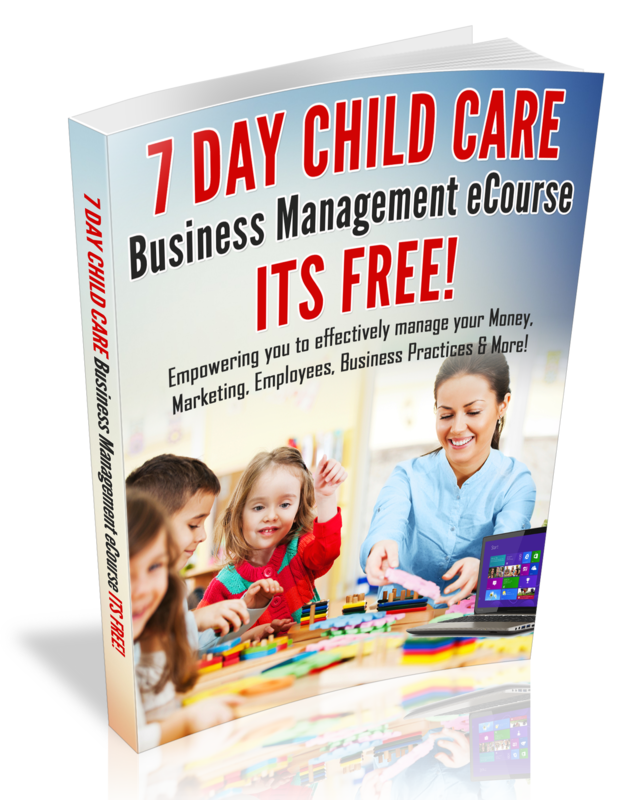 Are you ready to discover how to effectively Manage your Child Care Business in 7 days? If so, I want to invite you to subscribe to my Free 7-day Child Care Business Management eCourse!! When you subscribe to my eCourse, you can also expect to receive my weekly inspirational and empowering eNewsletter for Child Care Business Owners!